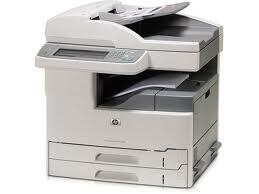 Watch workgroup productivity soar with the HP LaserJet M5035 MFP series, an easy to use, wide-format MFP you can count on: enjoy print, copy, scan, fax1 and multiple digital sending functions from one reliable, cost-effective device. 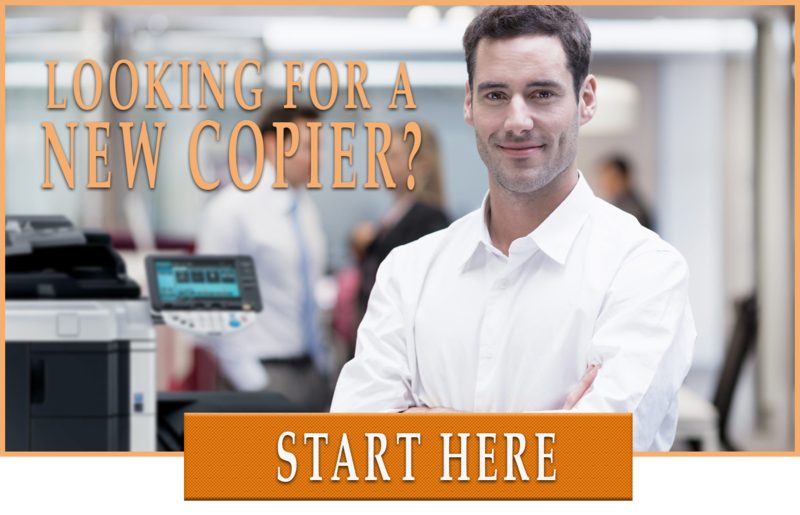 • Enjoy fast, professional printing and copying. 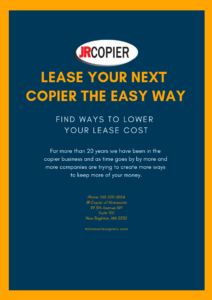 Save time and money with print and copy speeds of up to 35 pages per minute (ppm). Instant-on Technology reduces warm-up time from minutes to seconds, so you see a fast first page. • Provide big impact in a small size. 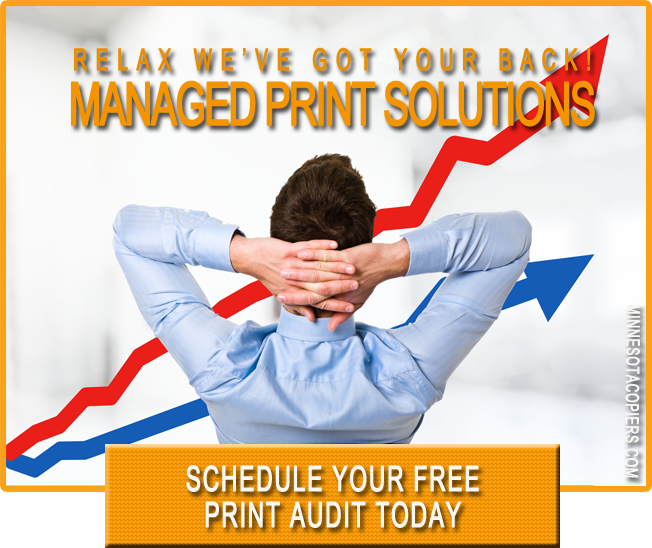 The MFP offers the 11 by 17 printing you want, and its smaller footprint enables placement close to workgroups, where you need it.